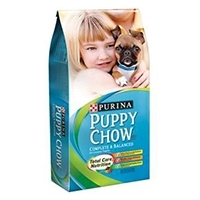 Higher in protein & fat to accommodate the metabolism of small breed puppies. Natural fish oil for optimal brain development. Antioxidants for a strong immune system. 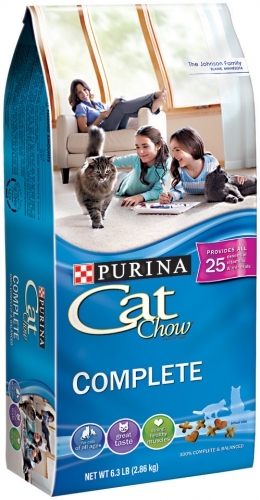 Highly digestible wholesome grains. No fillers. No artificial preservatives, colors, or flavors. 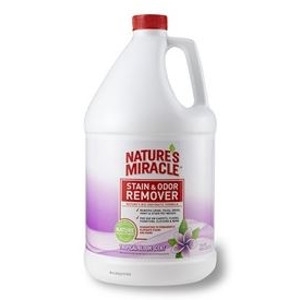 NATURE’S MIRACLE® Scented Stain and Odor Removers combine the power of our much-loved original formula with pleasing fragrances. 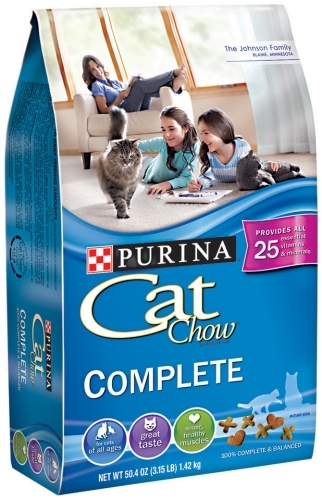 Formulated for healthy growth and development with high quality protein, DHA and essential nutrients also found in mothers' milk. Every bowl contains a great taste and texture, plus the nutrition to help lay the foundation for a healthy, active life. 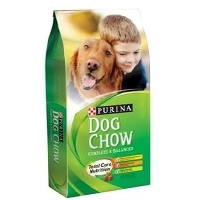 Help your dog maintain a healthy weight with this low fat and low calorie dog food made with real chicken flavor. 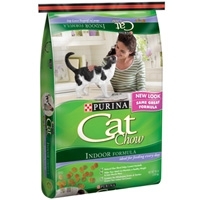 Purina Fit & Trim Dog Food has been specially formulated to help keep your dog fit, healthy and happy, everyday. 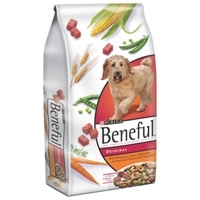 Beneful Beef Dog Food 31.1 lb. 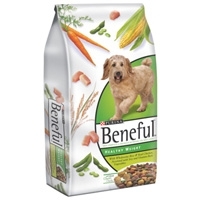 Beneful Healthy Weight Dog Food 31.1 lb. Beneful® brand Dog Food Healthy Weight provides calorie-smart nutrition that helps keep your dog happy and healthy – with 10% fewer calories than Beneful® Original. 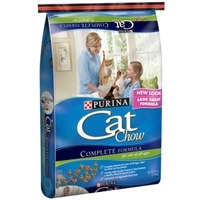 It’s made with wholesome rice, real chicken and soy, and accented with vitamin-rich vegetables.